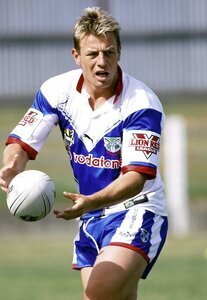 Parramatta junior, a member of the Fairfield Patrician Brothers team that won the Commonwealth Bank Cup in 1992, made his first grade debut in 1994. 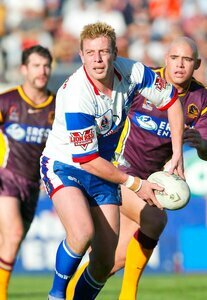 The Eels’ winger, clubman of the year in 1997 before suffering a knee injury, went to Canberra in 2000. 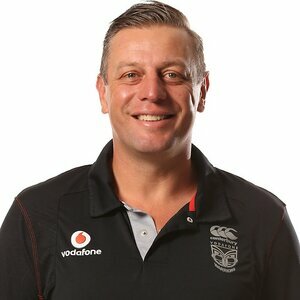 After representing Wales in the 2000 World Cup Morgan won a two-year contract with the Warriors under former P’matta lower grade coach Daniel Anderson. 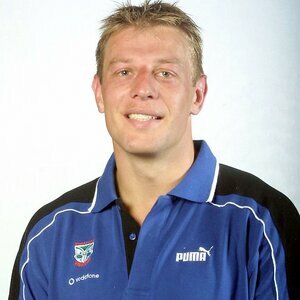 A winger in the Warriors’ grand final team in 2002 that lost to P’matta, Morgan joined French team Toulouse in the Elite League in the 2003-04 seasons. 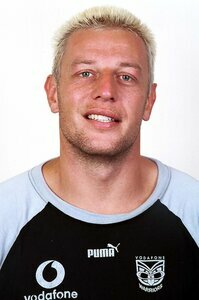 He represented Wales for a second time in the 2003 European Nations Championship. 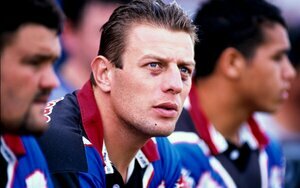 He has since been a coach for Toulouse, Hull FC and an assistant coach for Raiders and the Storm. 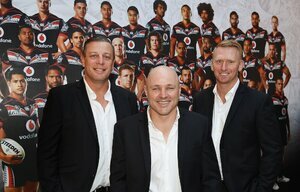 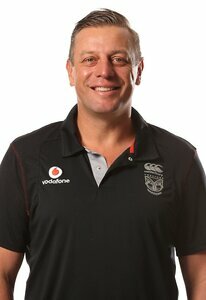 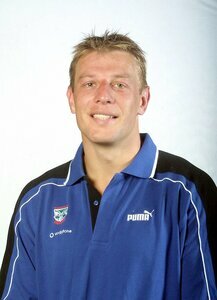 He is currently assistant coach for the NZ Warriors.